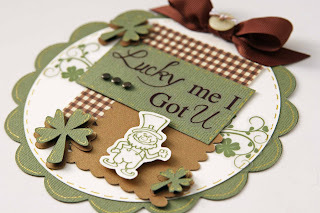 Liz's Paper Loft: EAD Color Challenge~ Come join the fun! And even more good things they're doing this month is the steal of the month! 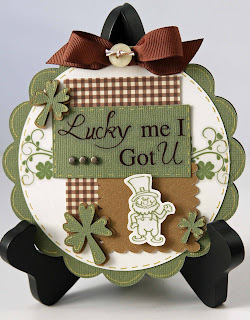 If you need some more inspiration for the challenge, go check out the other "vinyl geeks"
Lovin' your fabbie shaped card!!! 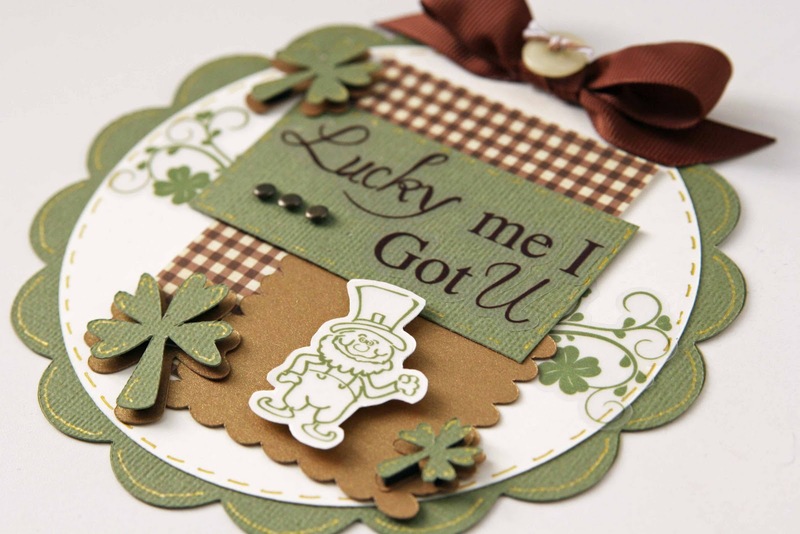 Your up early this morning...I couldnt sleep so Im glad you posted this amazing card. I love the circle cards, they are so stinkin cute! 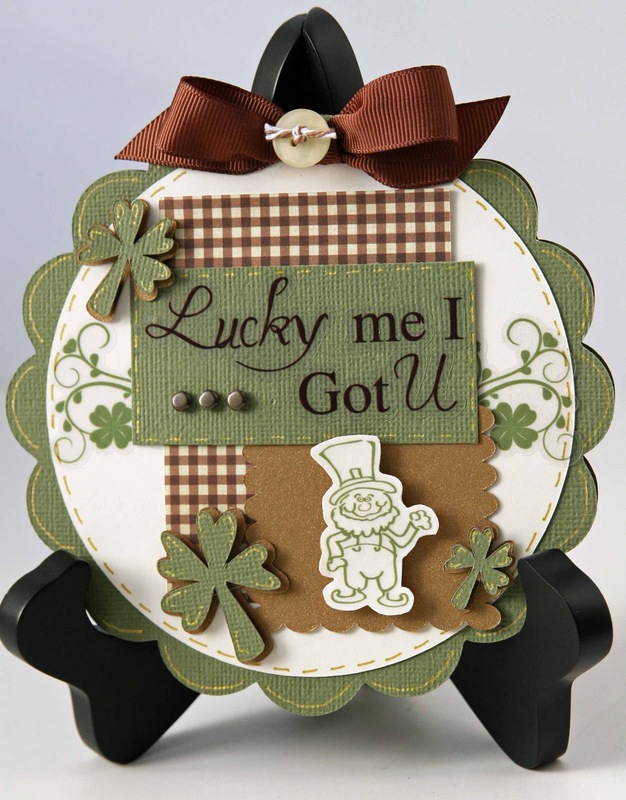 You did a great job on this, perfect colors and the little stamp is adorable! Perfect for St.Paddy's Day...Great color challenge..Good luck! Hope you win! Have a great day Liz!! ADORABLE!! I love the little shamrocks! Super cute! Beautiful card, I love the shape! this is so super adorable! Love those scallops! Super cute, Liz! I love all of the layers, and the color combination is so pretty! Amazing card Liz I love the scallopes. Hello Liz~ this card is just beautiful. I love the way you incorporated the colors. Truly lovely. I am off to catch up with your other fabulous creations.